Every once in a while, I stumble across something in the drugstore that’s magical. Something that, once I take it home and test it out, sits atop my vanity in the coveted “holy grail” spots. Enter elf Cosmetics’ Essential Smudge Pots. 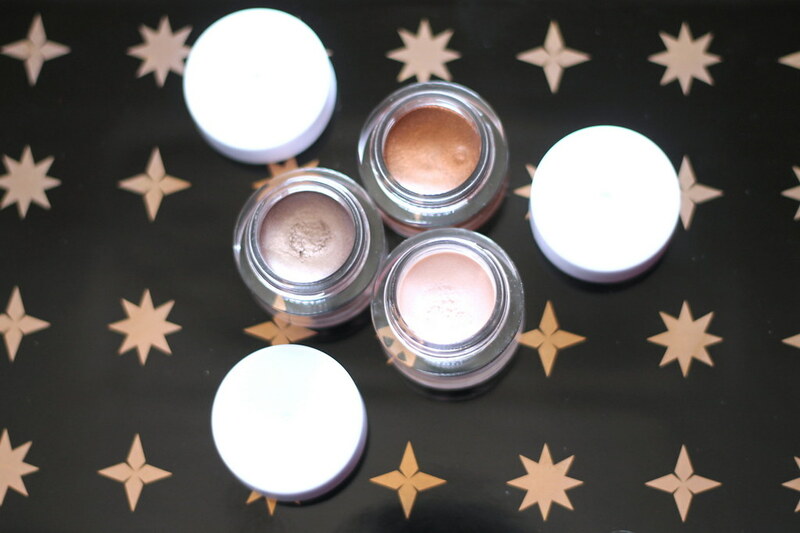 These little guys are creamy, blend like a dream, and are pigmented beyond belief. They pack quite a punch and can be used alone or as a base for other powder shadows. And the best part? They’re $3! I picked up three colors: Ain’t That Sweet, Cruisin’ Chic, and Brownie Points. I can’t get enough of these guys. What have you picked up from the drugstore lately? I’d love to know!